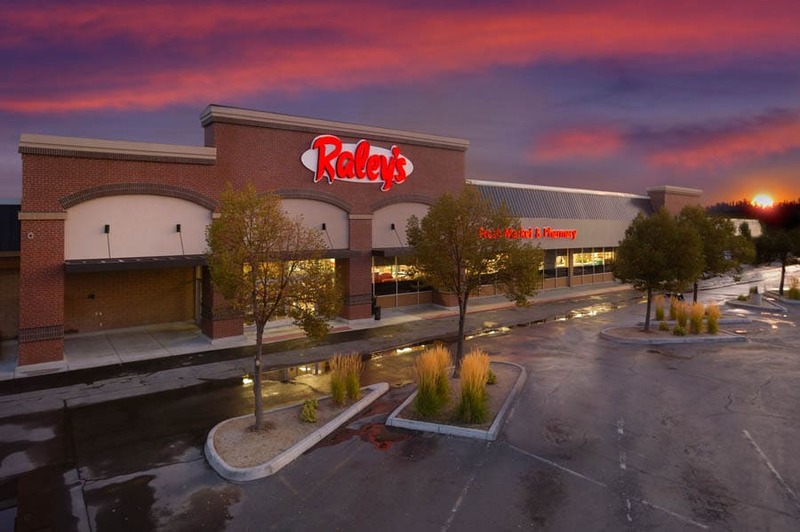 Raley’s - Gardnerville, NV | Eleven Western Builders, Inc.
Remodel of an existing Raley’s grocery store was performed while allowing the store to remain open during construction. 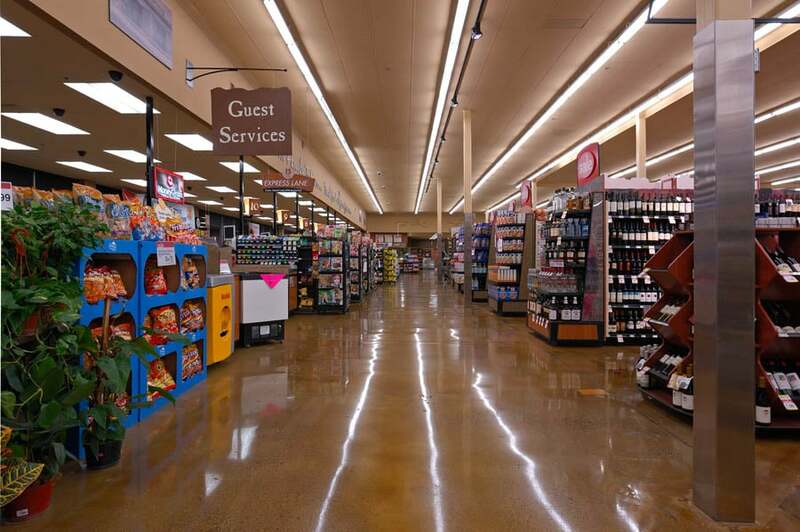 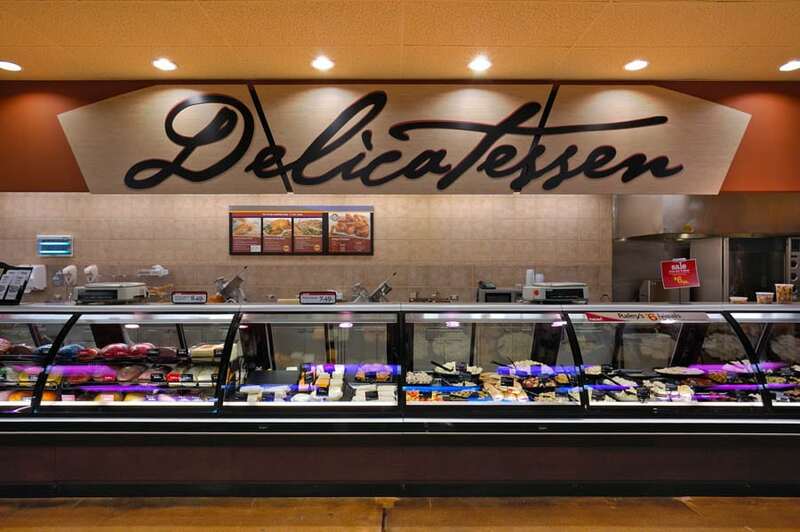 The project included a twenty-five phase abatement, staining, and polishing of the sales floor throughout the store. 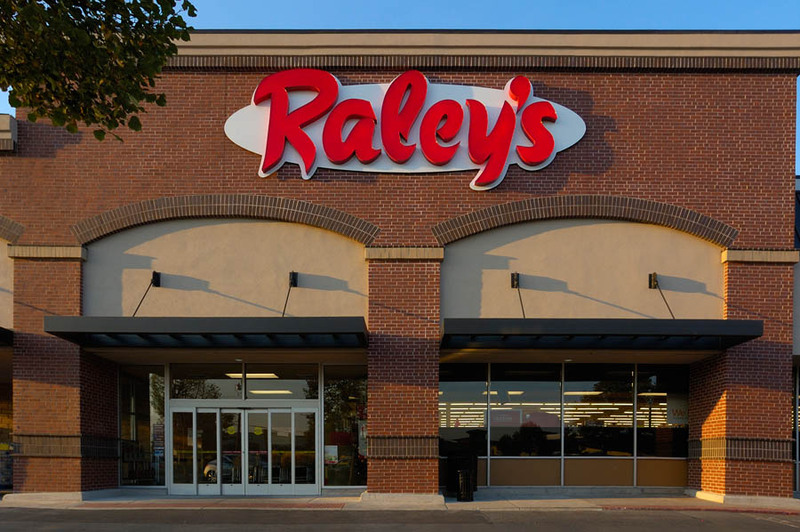 Abatement was scheduled each night while the store was closed and the team received clearances each morning, so the store could re-open each phase for business the next day. 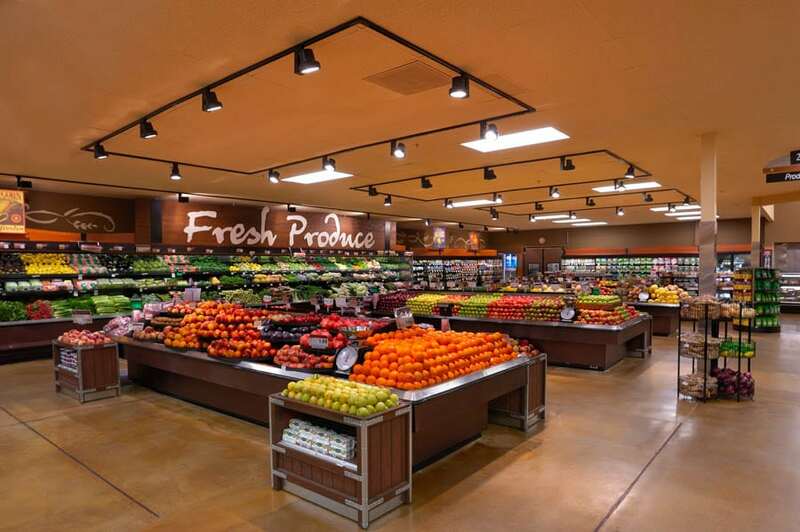 The store had two previous additions, so a complete re-wiring of the store was required including new electrical gear. 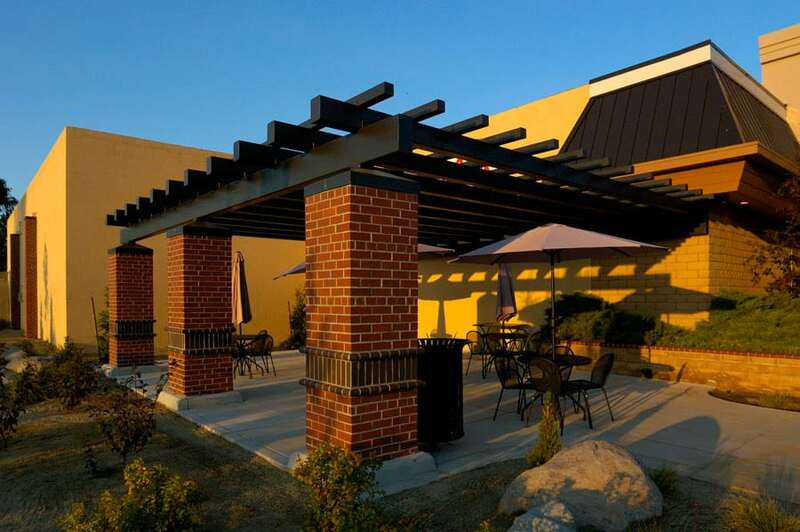 The project also included installation of two full-height brick facades at each entrance on the exterior of the building.